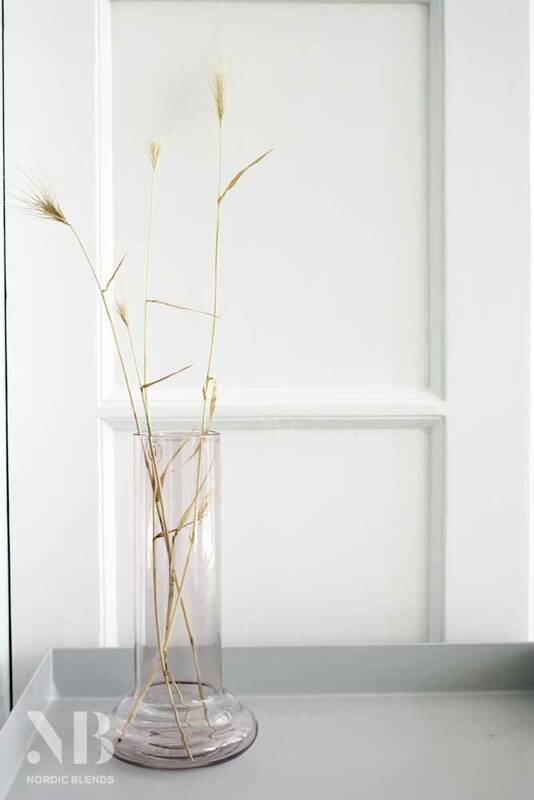 A simple vase is enough for a beautiful flower. 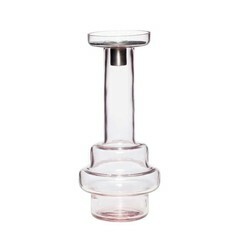 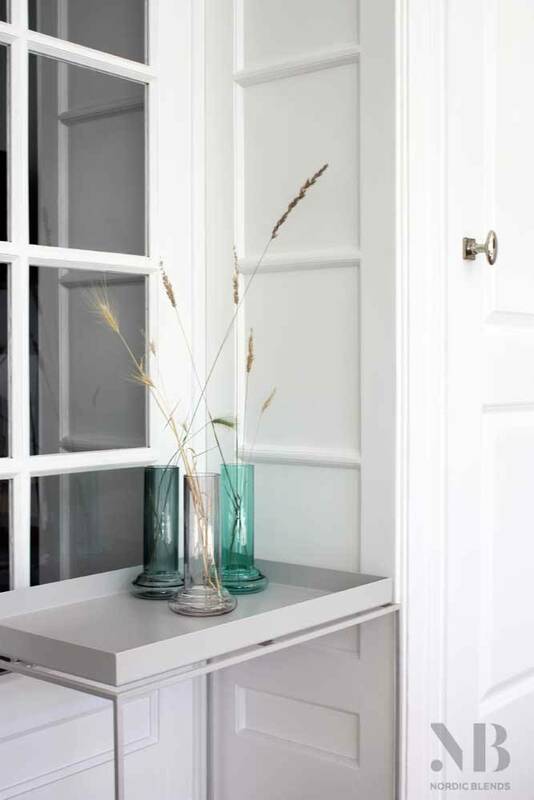 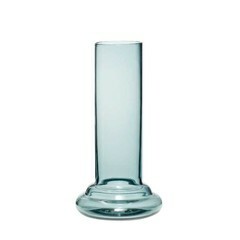 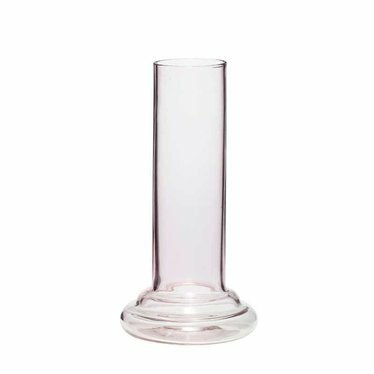 This rose glass cylinder vase from the Danish Hübsch is perfect for that. 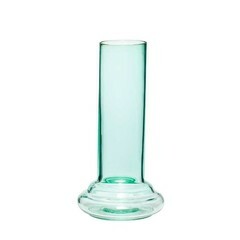 Height 21 cm.